VistaJet today, after concluding its annual audit, announced its results for Fiscal Year 2017. 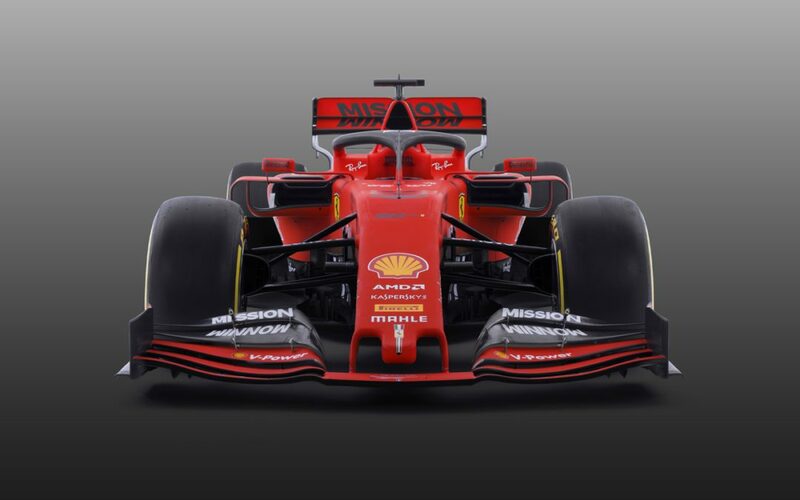 The Company, with operations based in Malta, delivered another incredibly strong performance consolidating its leading position globally, with flight revenue rising by 22% driven by the continued popularity of its unique and compelling subscription business model, and the broader trends in the market. It also saw its EBITDA rise by 28% on the back of its scalable infrastructure and technological advantage. The performance is in line with the upward trajectory VistaJet has experienced since it was founded, recording year-on-year organic compounded revenue growth of over 18% between 2008 and 2017. 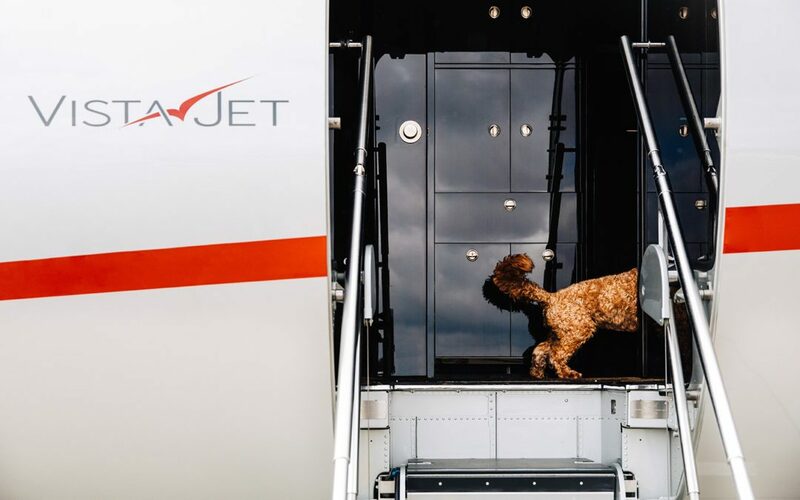 Due to its global platform, VistaJet’s diverse and broad customer base means that it is largely protected from political or economic uncertainty in any one market, and can benefit from positive economic results in each region. This was further demonstrated in 2017, as VistaJet saw growth in flight hours in all of its core markets, significant outperforming the overall market place. THE U.S. spearheaded this expansion, with +39% growth. 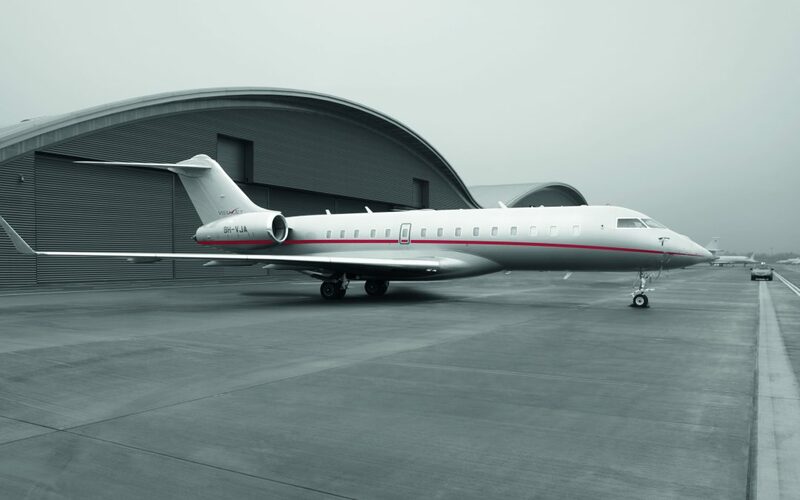 VistaJet continues to be the only business in the sector to offer a complete global portfolio of flight solutions, thanks to its Program, Direct and On Demand services. 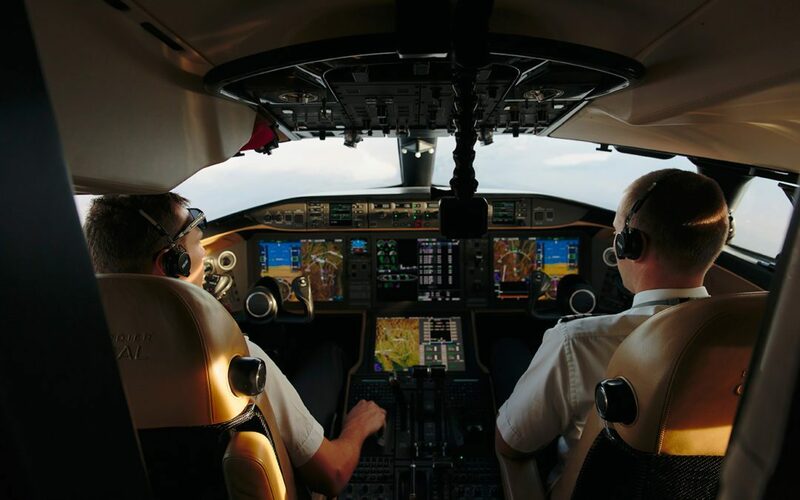 This comprehensive product offering allows the company to offer tailorded solutions to each and every business jet user, anywhere, anytime, globally. 2017 has been another record year. 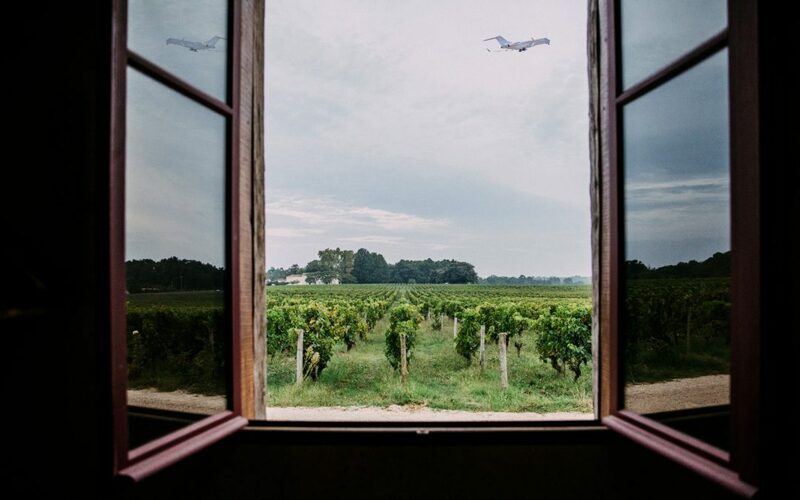 Along with taking market share from full and fractional ownership in all the core markets, including the largest market in the world – the U.S., we reinforced our position as the brand of choice for the world’s leading business leaders and entrepreneurs. In the last twelve months, we have flown more Chief Executives and Chairmen to more destinations than we ever have before. Our strategy, both in terms of geography and services, is working. We continue to see sustainable growth across our business, and retain the ability to adapt our offer to meet demand in every region. It’s particularly pleasing to see our entire portfolio of flight solutions reporting growth last year. We head into 2018 in a fantastic position. Our unique fleet and technology platform ideally places us to lead the market and seize any new opportunities. We are committed to becoming the No.1 player in every market in which we operate, and we are on course to make fast progress towards that goal over the next twelve months. The market as a whole has proved resilient over the past decade, recording consistent single-digit growth. This trend continued in 2017, as the global market grew by 5%, aircraft utilization has returned to levels not seen since the recession, and the number of hours is now at its highest level since 2008. In addition, there are a number of macrotrends supporting VistaJet’s position in the market palce. A strong move away from asset ownership is now fully in force on every continent. Furthermore, the competitive global economic landscape demands business jets to be available anywhere at a moment’s notice. VistaJet is ideally placed for further long-term, sustainable growth. VistaJet one of the most technologically integrated companies in business aviation, providing customers with a seamless experience. 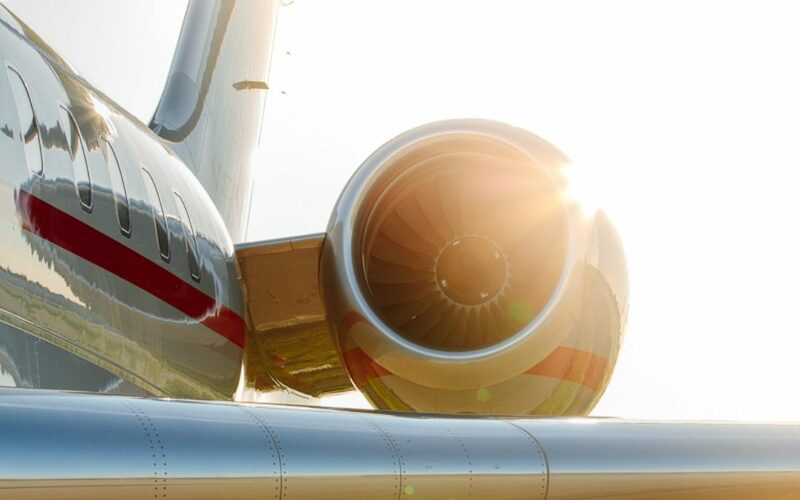 The Company’s proprietary infrastructure also allows VistaJet to scale the business much further and in the most cost effective way for its clients.